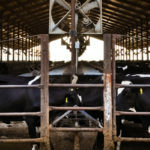 Check out this segment from Dr. Joseph Harrison, from Washington State University, as he dives into his first segment of a three part series on Feeding Potassium Carbonate to the early lactation dairy cow. 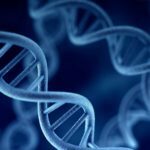 This series will be summarizing their research at Washington State University on this important topic. 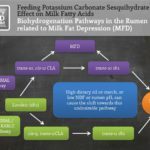 1) Cows in early lactation can be in negative potassium (K) balance. 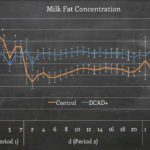 2) Supplementation of potassium carbonate sesquihydrate increased milk fat production in cows with “normal” fat test. 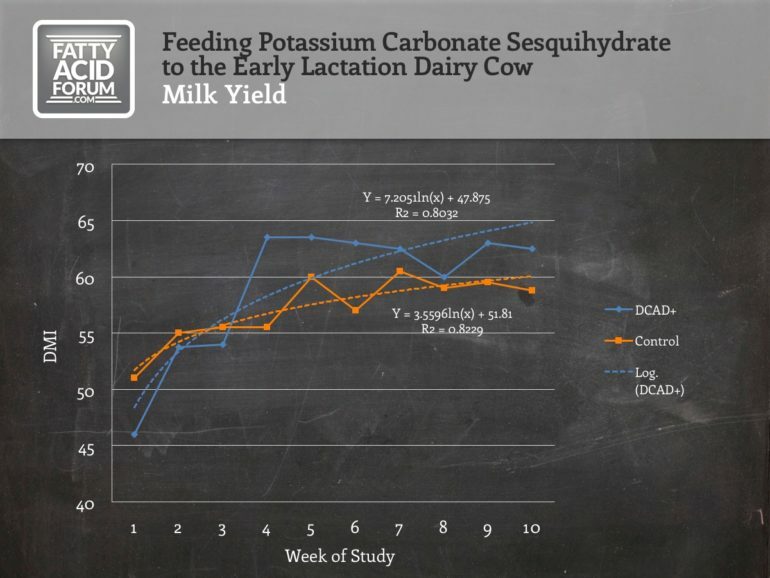 3) Supplementation of potassium carbonate sesquihydrate resulted in greater persistency of milk production. Dr. Joseph H. Harrison received his BS, MS, and PhD from The Ohio State University. 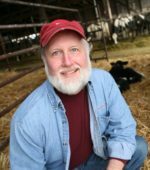 After completing his Ph.D. in Se and Vitamin E for reproduction of the dairy cow in 1983, he joined the Animal Science Department at Washington State University where he is currently a Professor. 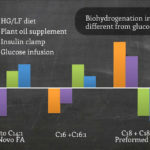 Dr. Harrison’s research has primarily focused on both nutrition and manure-soil-crop studies. 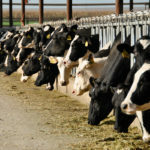 Dr Harrison is classically trained as a dairy nutritionist and has developed expertise in the area of whole-farm nutrient management, which involves the integration of animal nutrition, agronomy-crops-soils, engineering, and economics. 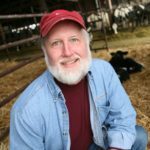 Dr. Harrison has received several awards including the Washington State Dairy Federation President’s Award in 2007.